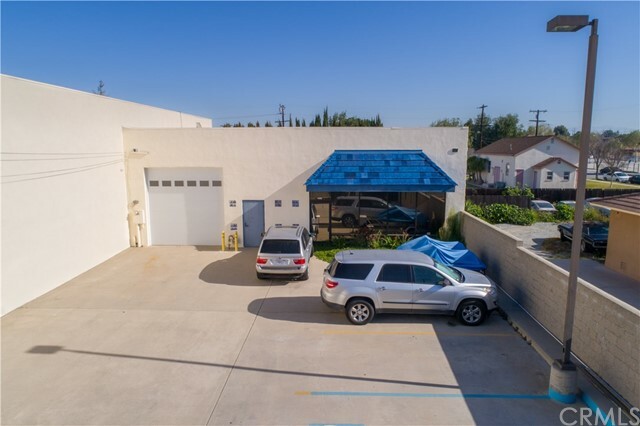 Commercial property prime area of Bellflower. Borders Lakewood and Cerritos. Close to Freeways 91,605,105 and 710. 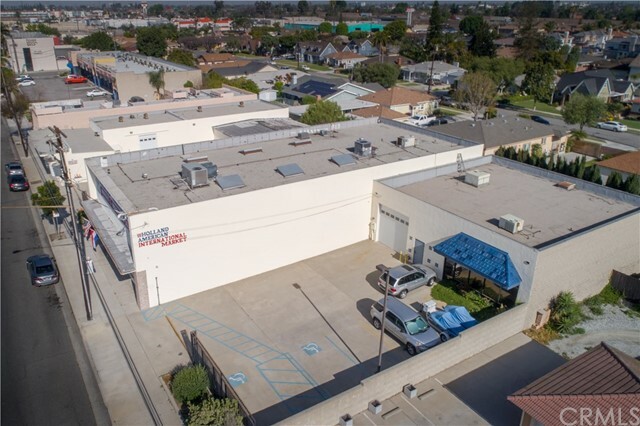 Property is sold with 10333 Artesia Blvd and 10357 Artesia Blvd. All three parcels to be sold together for 6300000.00. 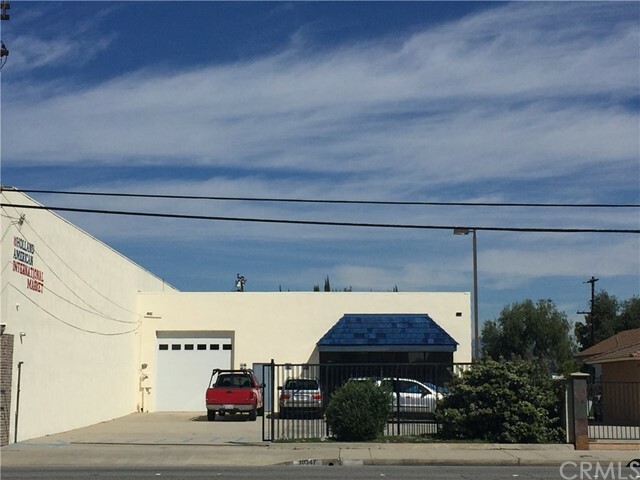 This unit is currently a warehouse. Development being done within 1/4 mile of subject property. Redevelopment of Bellflower Blvd/Artesia Blvd being widened for 91 freeway close by. Possible future development Retail/Offices/Apartments/Multi-Unit buildings or condo development.